Improve your body’s range of motion. Reduce muscle soreness and relieve things like back pain and neck pain. Decrease the pain associated with migraines or conditions like carpal tunnel syndrome. Help with chronic conditions like depression or serious diseases like cancer. Help maintain health through pregnancy and manage labor pain. But going to the spa isn’t just about managing pain either. Book a treatment at A Moment Away and feel more confident. Love the skin you’re in. Remove unwanted hair, decrease the look of wrinkles, or reduce blemishes. The choice is yours. How would it feel to look and feel like a whole new you? At A Moment Away, we can show you. 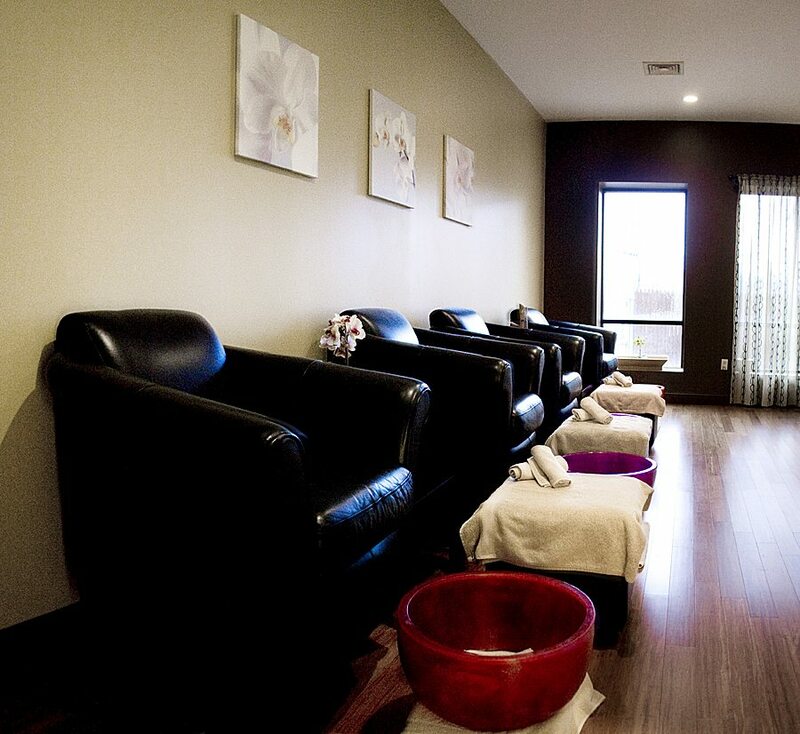 A Moment Away has been Central CT’s spa of choice since 2006. We provide the best service in Southington and the area, because we focus on you—and on the results that truly matter to you. Our highly qualified staff is supremely dedicated to one thing—your well-being and comfort. Visit our spa and you will truly enjoy your Moment Away.